Over the past several years our eye doctors at Dr. Taylor Bladh, O.D. have been getting more and more questions about how this blue-light exposures is effecting ourselves and more importantly our children. 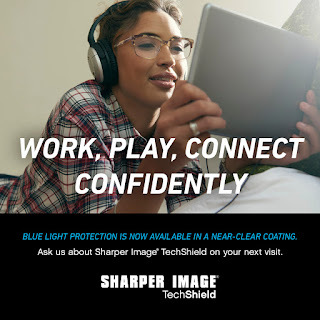 Blue-Light is emitted from our phones, tablets, computers, etc. The simple answer our optometrists could give was "We don't know" there was just not enough information available, but now there is. I'm sure you've seen people wandering aimlessly trying to capture a weak little Rattata on their Pokemon Go App. Anyone know if there's a gym or PokeStop around Diamond Bar High School? The main point I'm trying to make is that we are surrounded by these devices. For better or for worse, they are apart of our lives and it would be best for us to at least learn how we can protect ourselves for this recent exposure. 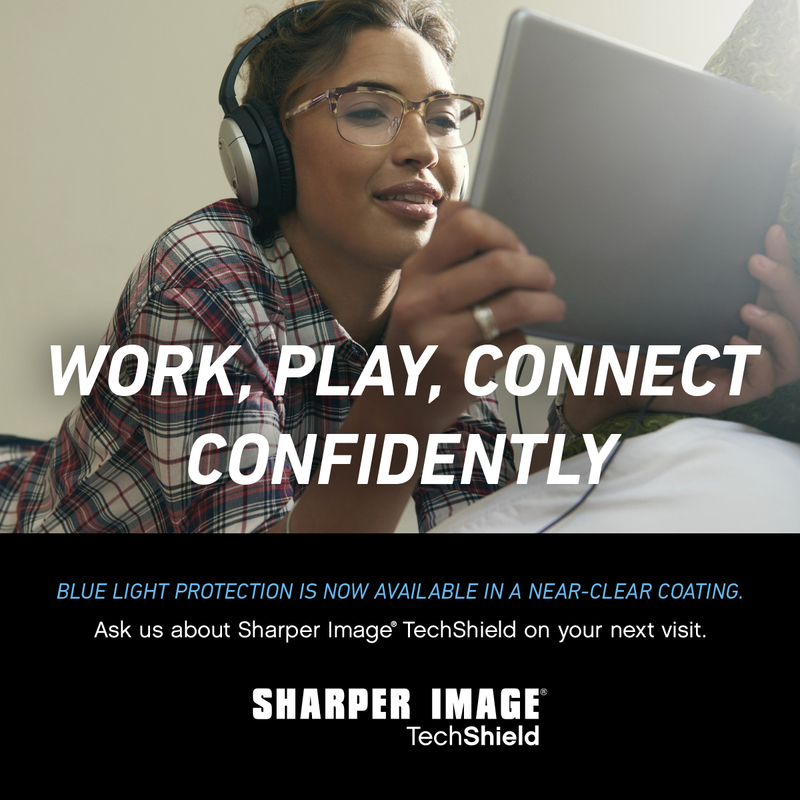 Over the last several months there have been scientific studies completed that show a direct correlation to some of the many eye diseases with the amount of harmful blue-rays. 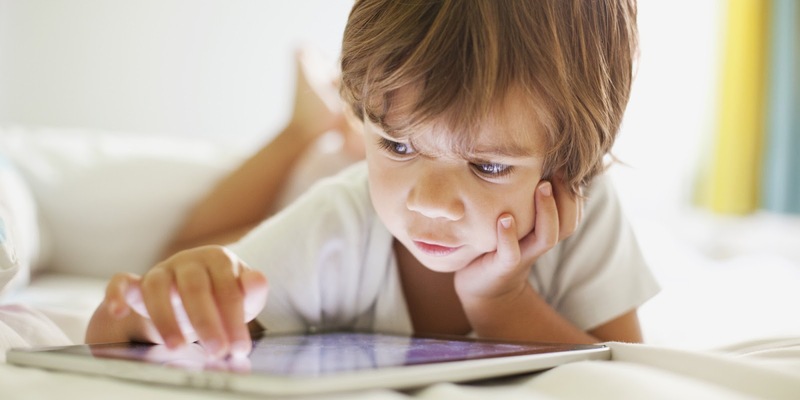 What's even more alarming is that our little ones are being exposed to this growing epidemic while their eyes are still developing and growing. By the time most of our children reach the age of 17 they will have been exposed to the equivalent of 6 years on a blue-light emitting device (VSP, 2016) and the majority of those exposed have little to no protection! 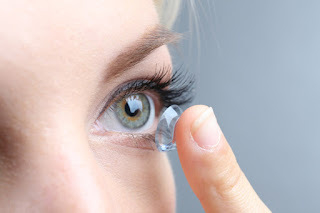 There have been so many advancements to help keep our ocular health safe from different types of lenses to specific coatings that limit or remove any exposure our precious eyes may receive. Come in and talk to our experienced staff and doctors or call us at 909.861.3737 to schedule an appointment. Help us keep our vision safe!